Towing capacity is an important trait of any vehicle. 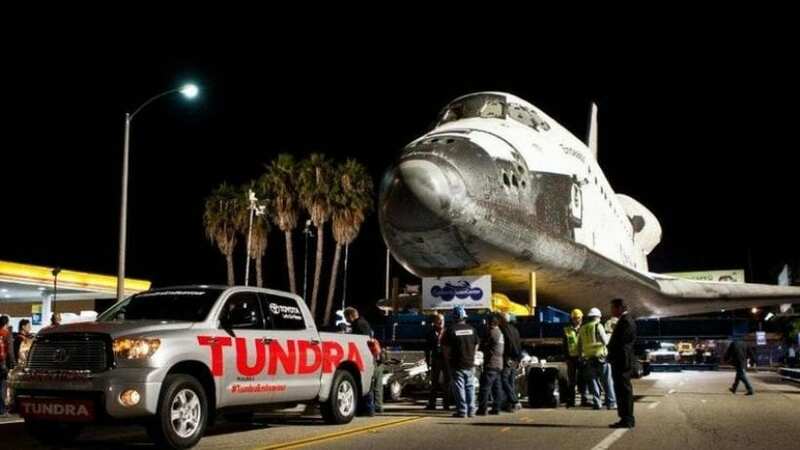 What is the heaviest thing you towed with your car? Sometimes, you would be surprised to see what some model can pull! Let’s check out these superheroes of the towing world. 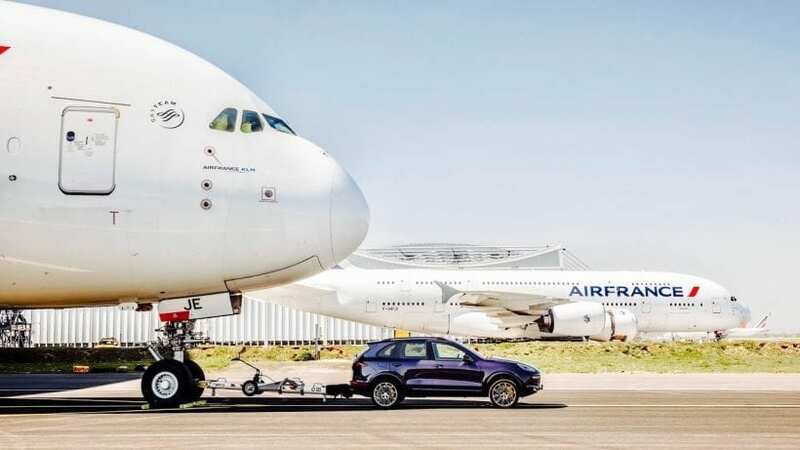 The Porsche Cayenne is in the Guinness Book of World Records, and the reason is that it pulled an Airbus A380 for 137 feet at the Paris Charles de Gaulle Airport. The airplane is 73 meters long and 285 tons heavy, while the Cayenne sported a biturbo 4.1-liter V8 engine good for 385 hp and 627 lb-ft of torque.